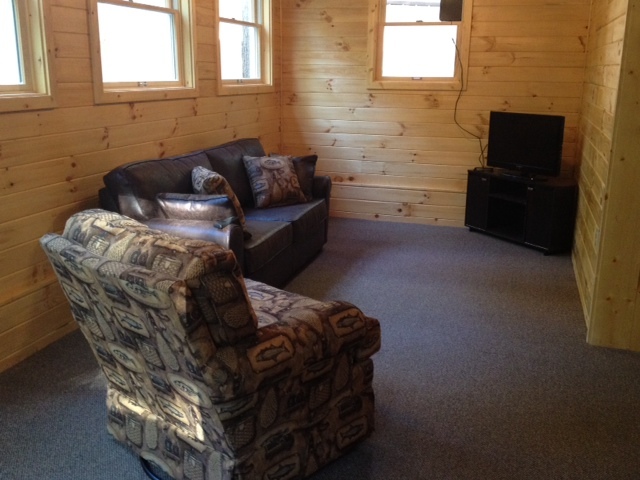 Set in the Michigan Northwoods, the Steelhead Hunter Lodge is a great way to complete your fishing experience. 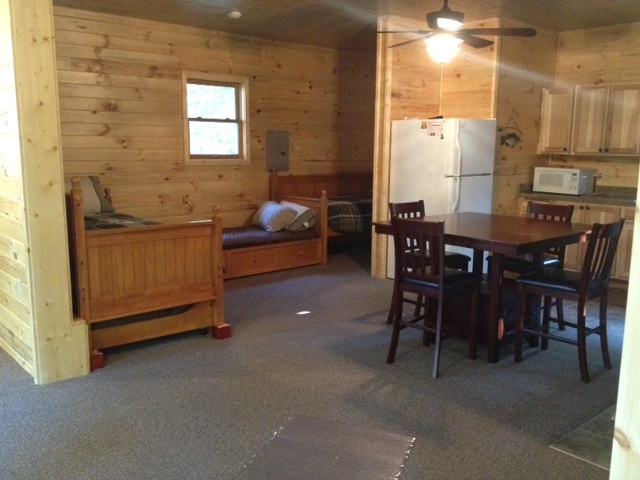 Our rustic lodge offers convenient access, and comfortable accommodations for up to 6 people. 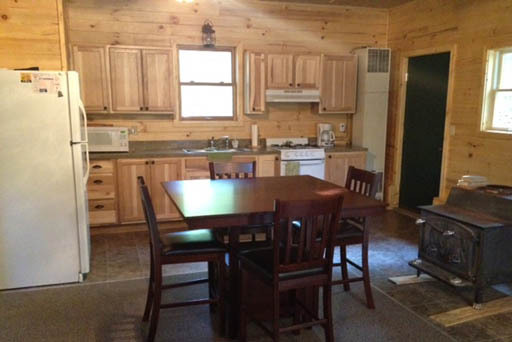 Steelhead Hunter Lodge has a full kitchen, woodstove, and more amenities. The lodge makes for a memorable evening swapping fishing. Steelhead Hunter lodge is available year round.